I wish yo a sunny summer Saturday morning! Don]t forget that superstar Justin Timberlake’s performing today at Vienna City Hall. Time to have a look at the Billboard Hot 100 Charts of this week. 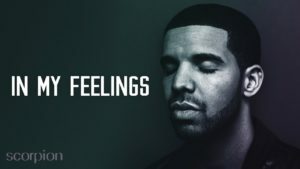 Drake’ s “In My Feelings’s the fifth week number one. from rank 4 last week to rank 2. 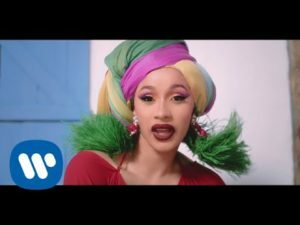 Cardi B, Bad Bunny & J Balvin went down from #2 last week to #3 this week. 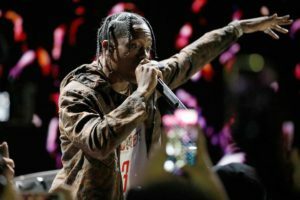 The surprise of this week is Travis Scott “Sicko Mode”. HIGHEST RANKING DEBUT!. Astroworld (stylized in all caps) is the third studio album by American rapper Travis Scott. 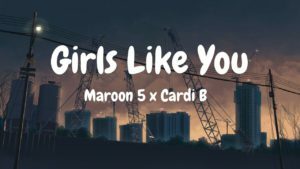 It was released on August 3, 2018, by Grand Hustle Records, Epic Records and Cactus Jack Records. The album follows his second studio album Birds in the Trap Sing McKnight (2016), and his collaborative album Huncho Jack, Jack Huncho (2017) with Quavo. The album features guest vocals from Kid Cudi, Frank Ocean, Drake, The Weeknd, James Blake, Swae Lee, Gunna, Nav, 21 Savage, Quavo, Takeoff, Juice Wrld, Sheck Wes and Don Toliver, among others. Production was handled by multiple high-profile producers, including Mike Dean, Allen Ritter, Hit-Boy, WondaGurl, Tay Keith, Tame Impala, Frank Dukes, Sonny Digital and Thundercat. The album was supported by two singles, “Butterfly Effect” and “Sicko Mode”. Astroworld received rave reviews from critics and performed well commercially, debuting atop the US Billboard 200 with 537,000 album-equivalent units, of which 270,000 came from pure sales. On August 10, 2018, the album was certified Gold by the Recording Industry Association of America (RIAA). 6ix9ine Featuring Nicki Minaj & Murda Beatz “FEFE”went down from #3 kast week to #5 this week. The bonus track of today’s another song of superstar Justin Timberlake performing tonight in Vienna. I wish you a nice start into a beautiful weekend and come back soon with new stories about fashion & music.